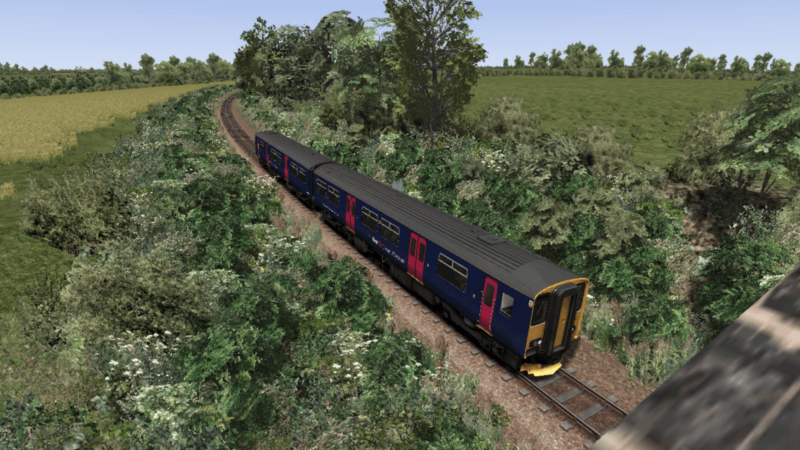 The ACL, or Atlantic Coast Line is a 30 mile route cutting through the Cornish countryside. In the east, it starts at Par and heads west towards the west passing through Luxulyan, Bugle, Roche, St Columb Road, Quintrell Downs and finally Newquay. It is full of gradients, sharp curves and will certainly give you a great TS experience. Custom made assets such as windmills have been specially made to give the real feel of being deep in Cornwall. Hello, the platform(s) at Newquay (as well as other stations along the route) seem to be missing but I just can’t work out what I’m missing for the requirements? Can you advice further on this? Thanks. Thanks for bringing it to my attention – all sorted once again.